On BestBuy.com where you can now get this Chefman Electric Egg Cooker for just $9.99 (regularly $39.99). This egg cooker can cook up to six eggs at once and the accessories are dishwasher safe. Even better, it automatically shuts off after use as an advanced safety feature! 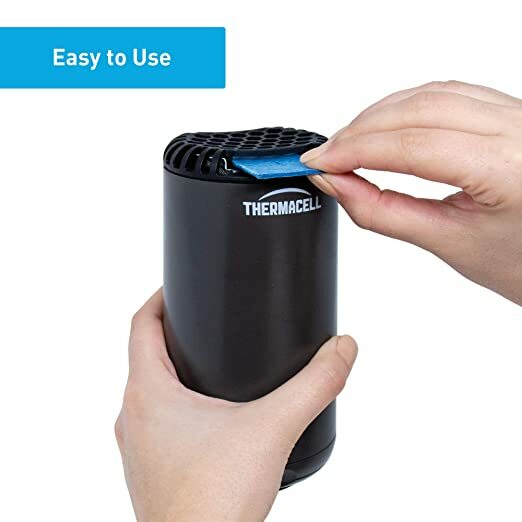 Today, April 17th only, on Amazon.com where you can now get up to 37% off Thermacell Mosquito Repellent products! On Amazon.com where you can now get an additional 20% off select Warehouse Items – no promo code needed as the discount is applied during checkout. Please note, qualifying items are clearly marked. 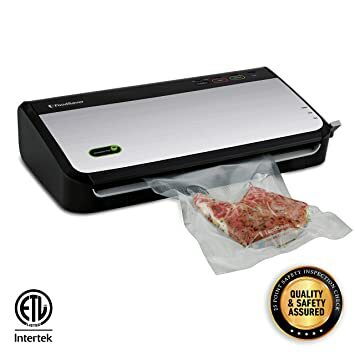 FoodSaver Vacuum Sealer Machine with Bonus Handheld Sealer and Bags and Rolls Starter Kit as low as $74.54, 20% off discount automatically applies during checkout, Final cost as low as $59.63 shipped! This FoodSaver System allows meat to stay preserved for up to 3 years and still taste fresh, flavorful, and freezer-burn free. Prep-ahead meals, leftovers, and produce stored in the fridge will stay fresh up to weeks later instead of spoiling in days. What is an Amazon Warehouse Deal? 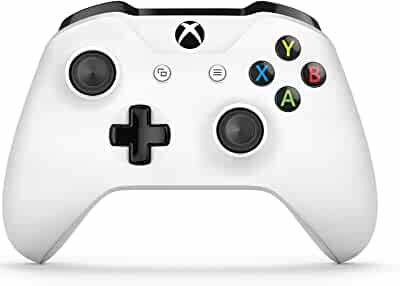 On Amazon.com you can now get this Xbox Wireless Controller for just $36.94 shipped! This Xbox Wireless Controller has a textured grip to make it easier to hold, offers up to twice the wireless range compared to previous Xbox One controllers, and is compatible with Xbox One, Xbox One S, Xbox One X, and Windows 10. 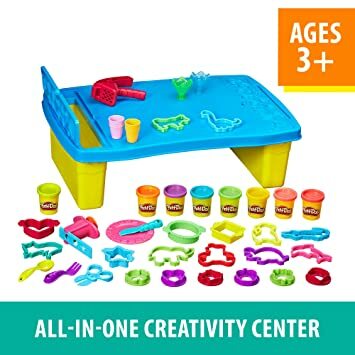 Through today, April 16th only, on Amazon where you can now get some great deals on toys and crafts from brands like Hape, Disney, Paw Patrol, VTech, Battat and more! This B. Toys by Battat B. 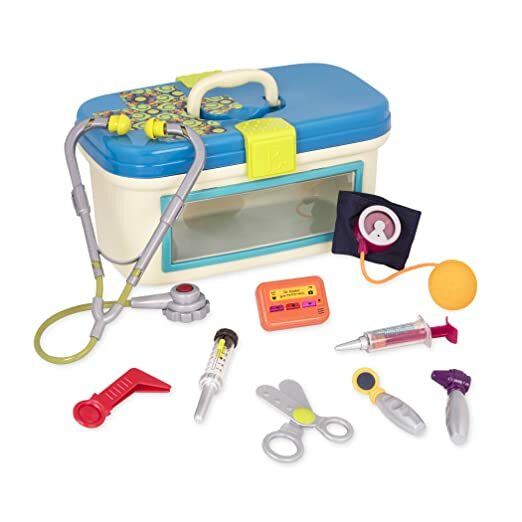 Doctor 10-Piece Deluxe Medical Kit for just $12.68 (regularly $21.95)! 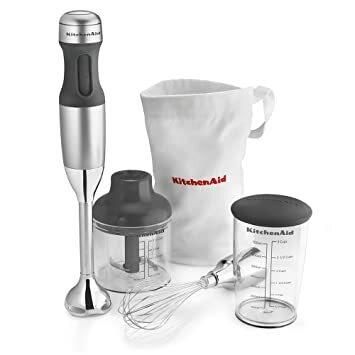 On Amazon.com where you can now get this KitchenAid 3-Speed Hand Blender in Contour Silver for just 34.99 (regularly $49.95+) – lowest price! Shipping is free if you order from Amazon. This hand blender features a removable 8″ blending arm with a stainless steel S-shaped fixed blade. 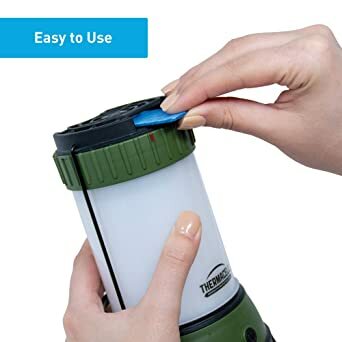 It also has a soft grip handle, whisk attachment, chopper attachment with lid locks and a 3-cup BPA-free blending jar with lid. A 5-foot power cord is also included! 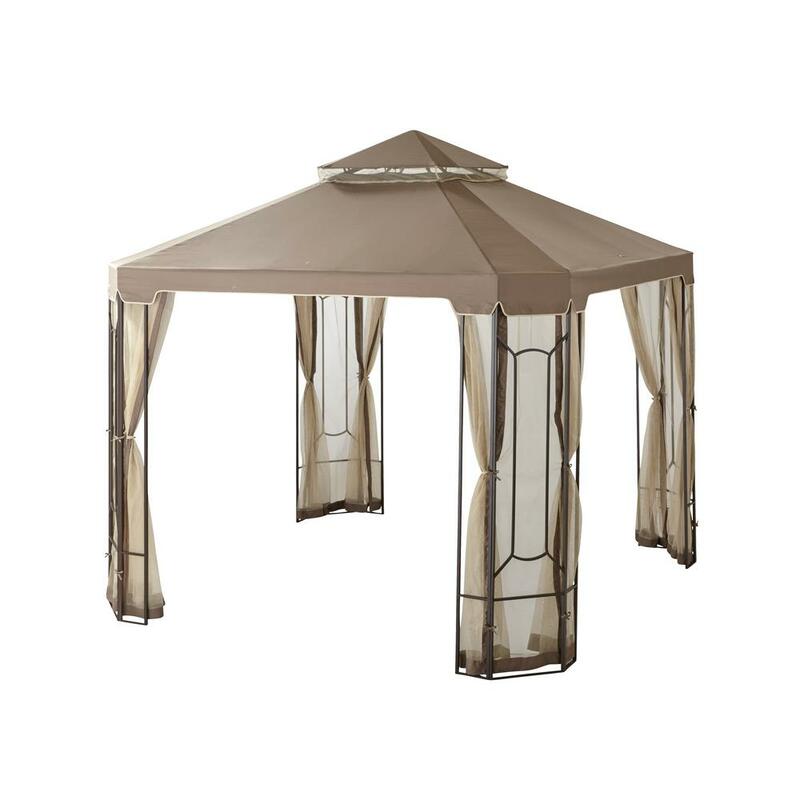 Today, April 16th only, on Home Depot where they are offering this Hampton Bay 10 ft. x 10 ft. Cottleville Gazebo for just $239.20 shipped (regularly $299)! This gazebo gives 100 square feet of coverage and with the included canopy and netting, you will be shielded from the elements to enjoy the outdoors. It features a durable steel frame construction, is weather-resistant and has mosquito netting to help protect from outdoor pests. It measures at 9 feet tall and comes with a 1-year warranty. 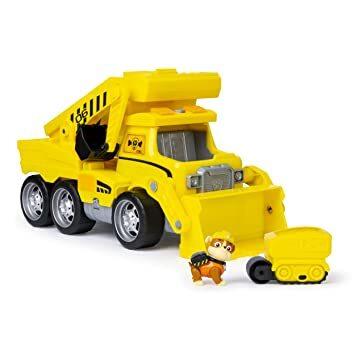 Today, April 16th only, on Amazon.com where you can now get some great deals on toys and crafts! Choose from your favorite characters like Peppa Pig, Paw Patrol and more! 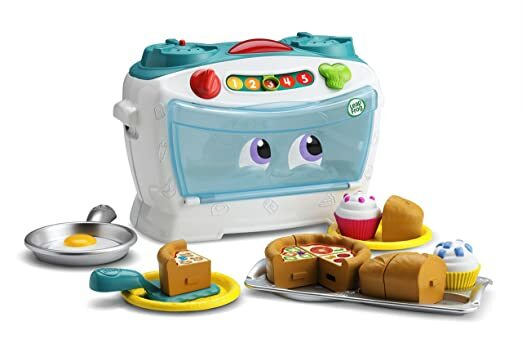 On Amazon.com where you can now get this KidKraft White Vintage Kitchen for just $102.99 shipped (regularly $146.93)! 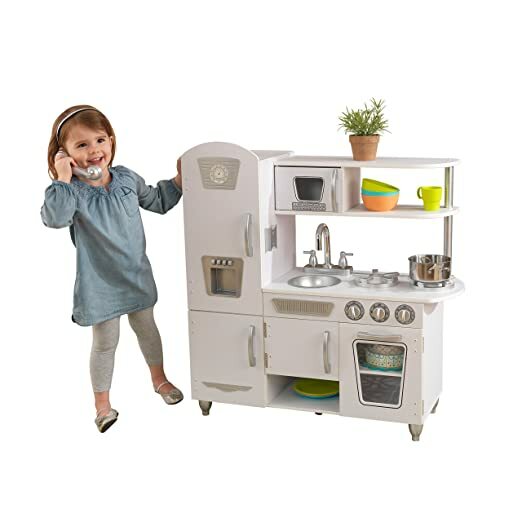 Also you can clip a coupon for $25 off the KidKraft White Vintage Kitchen! 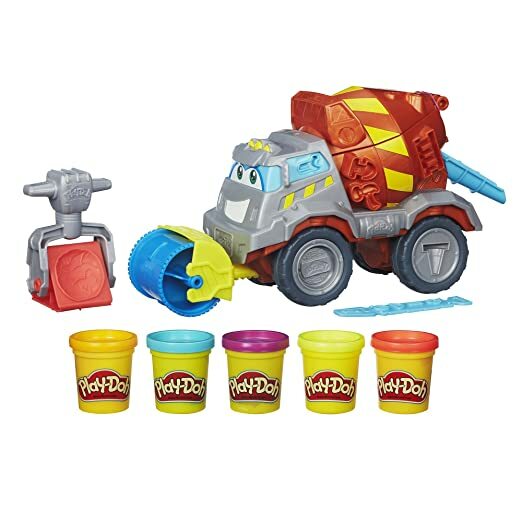 Final cost $77.99 shipped!